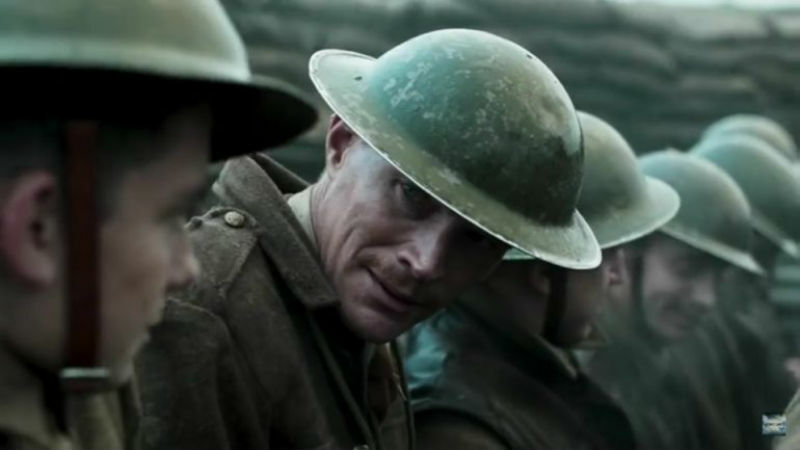 The leading charity in the UK for veterans’ mental health, Combat Stress, worked with the cast and the of crew of Saul Dibb’s Journey’s End, which was released in cinemas all across the country last Friday. 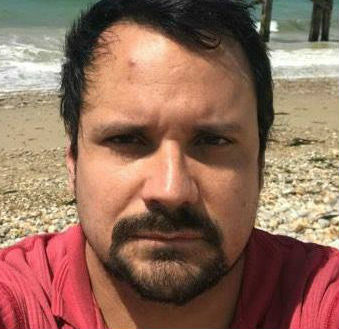 The charity provided insight into how post-traumatic stress disorder (PTSD) affects soldiers on the front line. 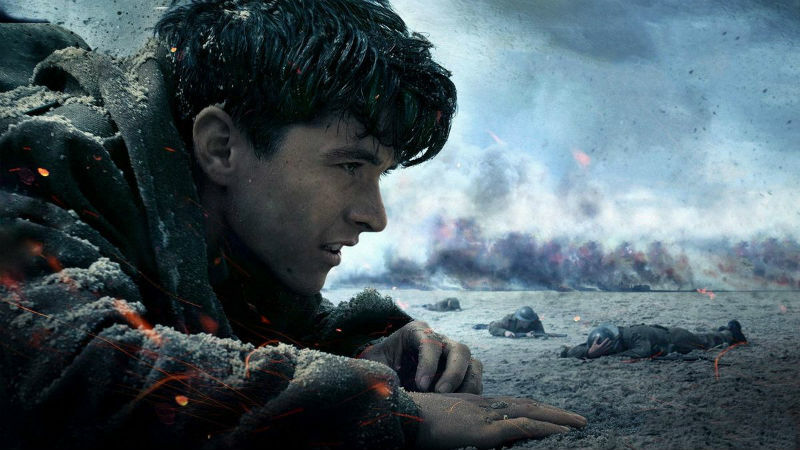 The film is based on the eponymous R C Sheriff’s play and novel, and it looks at the horrors of trench warfare for a group of soldiers during World War I. The story portrays the effects of PTSD, depression and substance abuse as the soldiers struggle to cope with traumatic experiences. Neither is violence sanitised nor military belligerence glamourised. In fact, the film paints a profoundly harrowing image of war, and so it made it to our top 10 anti-war films of the past year (or so). At DMovies, we believe that war films should never romanticise the conflict, which is grotesque, repugnant and inhumane by nature. War is dirty and ugly not just in the battlefield; the horrific memories and the psychological scars survive with many veterans. 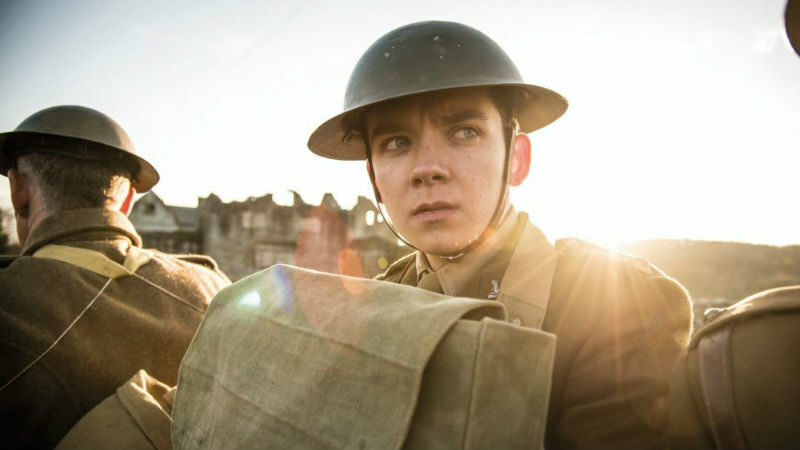 This joint initiative of Combat Stress and the cast/crew of Journey’s End is a shining example of how cinema can be used in order to raise awareness of a very serious social issue, as well as a tool for personal liberation. It fits incredibly well with our vision, mission and values. 1. In Our Name (Brian Welsh, 2010) – Actress Joanne Froggatt met a group of veterans at one of Combat Stress’s treatment centres while she was researching her role as a soldier with PTSD. She spoke to the veterans about their experiences in the military and how PTSD affected their lives. 2. The Veteran (Matthew Hope, 2011) – While researching for his role in the film, actor Toby Kebbell met with a group of veterans at one of Combat Stress’s treatment centres. 3. Macbeth (Justin Kurzell, 2015) – During pre-production Combat Stress arranged for one of their clinicians and a veteran to meet with Kurzel and actors Michael Fassbender and Marion Cotillard. During the meeting the veteran spoke about his experiences in the Army, serving on the front line, and the impact PTSD had had on his life. 4. Dunkirk (Christopher Nolan, 2017) – The premiere of Dunkirk was held in London in aid of Contact, a collaboration of military charities including Combat Stress. Contact is a charity partner of Heads Together, the mental health initiative launched by Their Royal Highnesses The Duke and Duchess of Cambridge and Prince Harry. The image below is from Dunkirk. If you think that you could benefit from the services offered by Combat Stress, and want to help a loved one, don’t hesitate. You don’t have to wait 10 to 12 years. You can do it right now by clicking here. This is not the first time that DMovies investigates how cinema and the charitable sector have worked together. Don’t forget to read our piece on how Ken Loach’s 1966 classic Cathy Come Home triggered the creation of homeless charity Crisis. Click here in order to find out more.